We can celebrate the end of the 2015 Tax Year with three extra days to file, April 18th this year due to the Emancipation Day holiday in the District of Columbia. If you’re expecting a refund, don’t let your tax year end with disappointment, be aware that there are a number of tax scams this year that could cheat you out of your refund or complicate your tax filings with the IRS. Exempt Organizations Select Check is an online search tool that allows users to search for and select an exempt organization and check certain information about its federal tax status and filings. Taxpayer information videos by the IRS including tax scams and many other tax topics. Federal Trade Commission website on Identity Theft: how to report identity theft and steps to recovery. United States master tax guide. 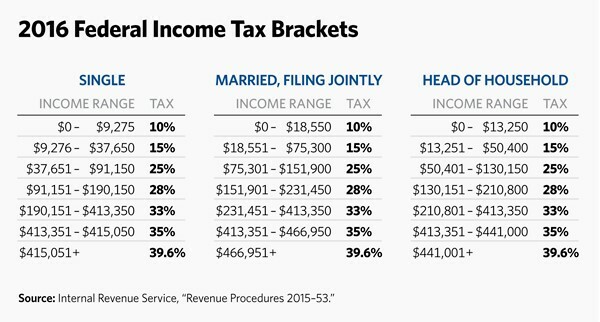 The Ernst & Young tax guide. Lower your taxes--big time! : wealth-building, tax reduction secrets from an IRS insider / Sandy Botkin. Swiped : how to protect yourself in a world full of scammers, phishers, and identity thieves / Adam Levin with Beau Friedlander. The guide to identity theft prevention / by Johnny R. May. Identity theft : a reference handbook / Sandra K. Hoffman and Tracy G. McGinley. There's a sucker born every minute : a revelation of audacious frauds, scams, and cons--how to spot them, how to stop them / Jeffrey Robinson.